Rare find! Short drive to the river! 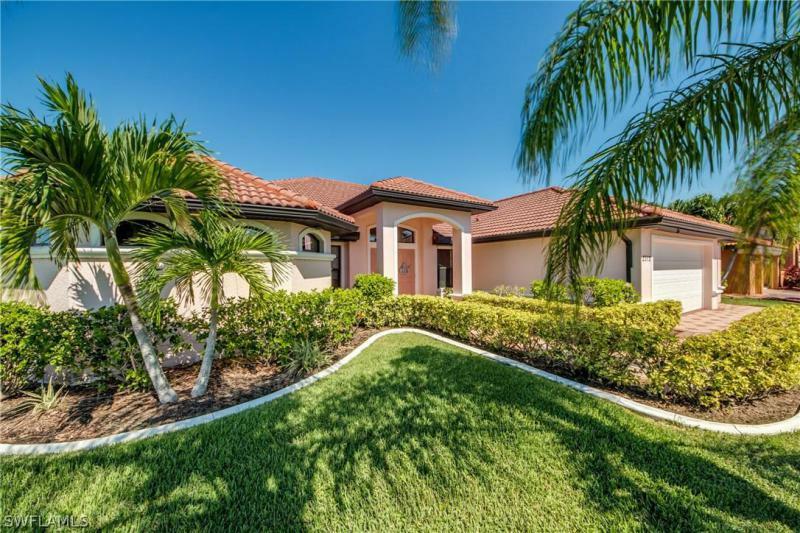 This gorgeous gulf access home sits on almost half acre, conveniently located close to del prado, shopping, dining and a short drive to veteran's parkway for easy access to fort myers, the airport, beach and the outlets. 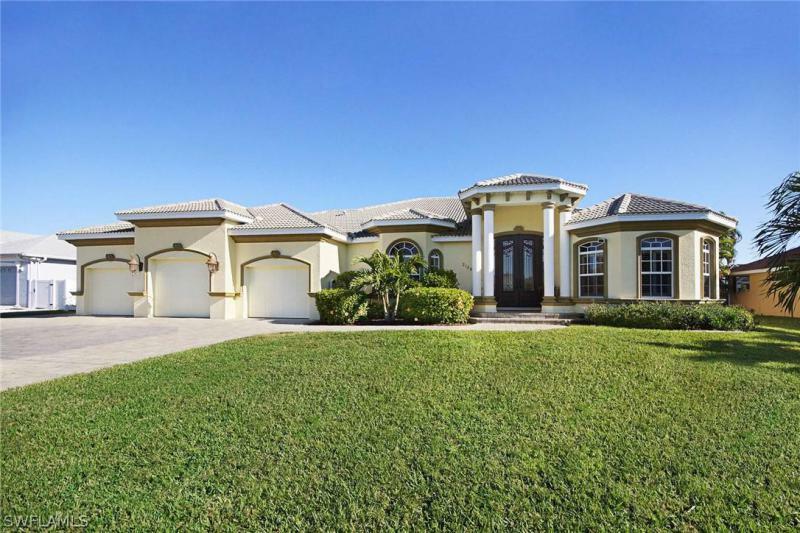 It features five bedrooms and three bath with a split floor plan and two living areas, formal dining area, breakfast bar and breakfast nook and plenty opportunities for entertaining in the open kitchen. The three car garage offers room for all your toys and plenty storage opportunities. Home has many upgrades such as new ac, new hot water heater, resurfaced pool, heated pool and spa, new paver pool deck, separate pool bath on patio, two docks with a boat lift, hurricane fabric for storm protection with automatic roll down hurricane fabric in front and back of the home. 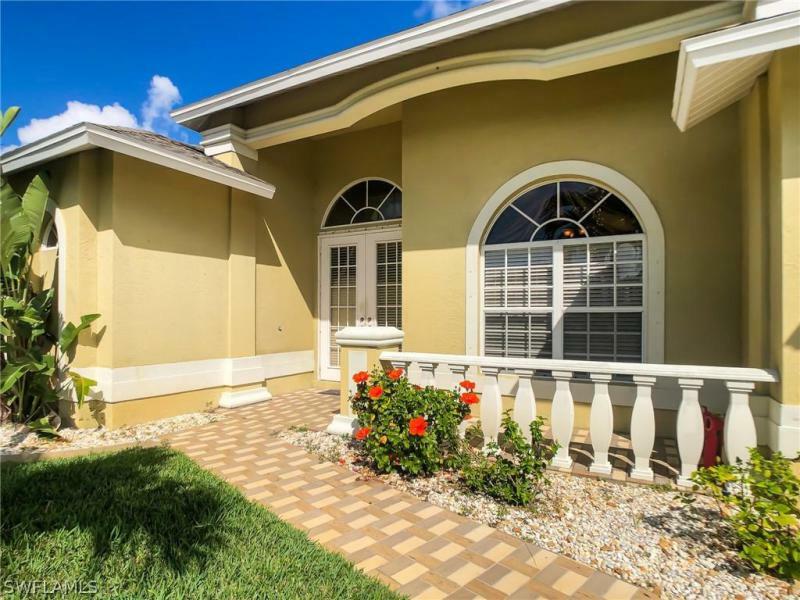 The beautiful tile roof, mature landscaping, concrete curbing and nice grass all create a stunning curb appeal. Just minutes from the four mile cove eco preserve, perfect for relaxing morning walks. Truly unique home, you won't find another one like this! 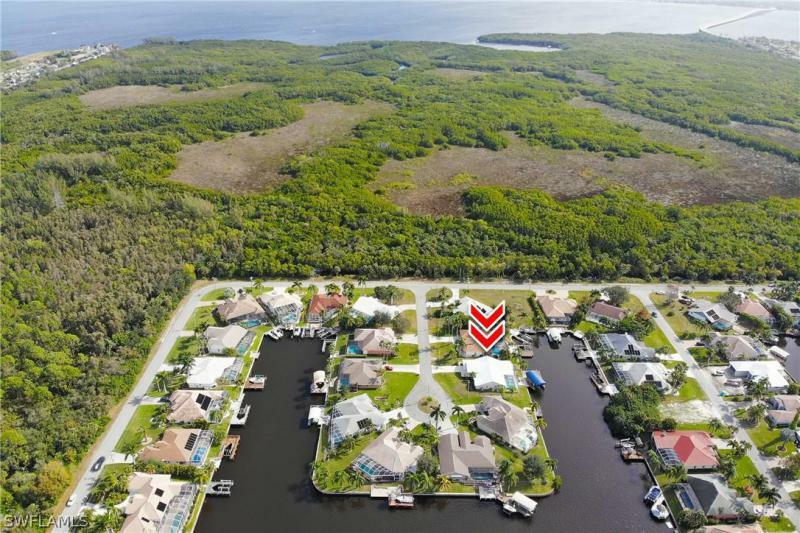 This is a four bedroom 3 1/2 bath gulf access custom home with a 35 foot boat lift that will hold up to 13,000 pound boat. Several custom touches throughout even a custom wine room, crown molding i am brazilian ipe hardwood flooring in the living room and dining room the house even has a flex room that can be used as a kids play room, man cave , workout room or an office. 250 gallon propane tank buried in the front to fuel stovetop and grill. Cargo trusses which were specially designed to give an 8 x 16 storage room in the attic. 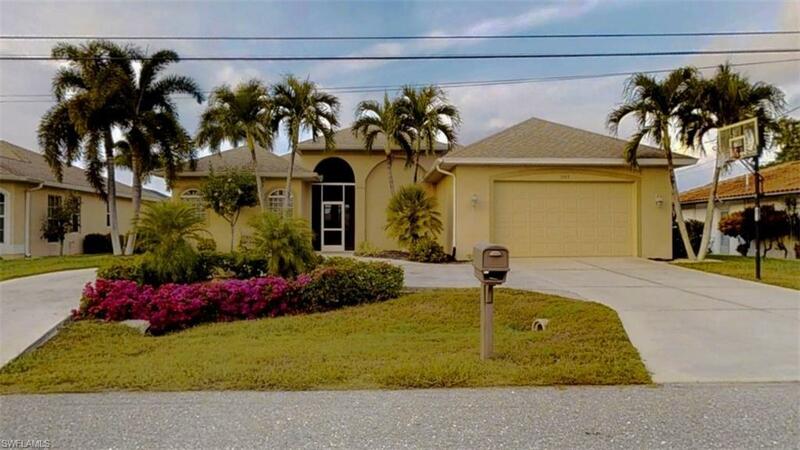 Beautifully maintained 3/2 waterfront home in desirable four mile cove neighborhood. 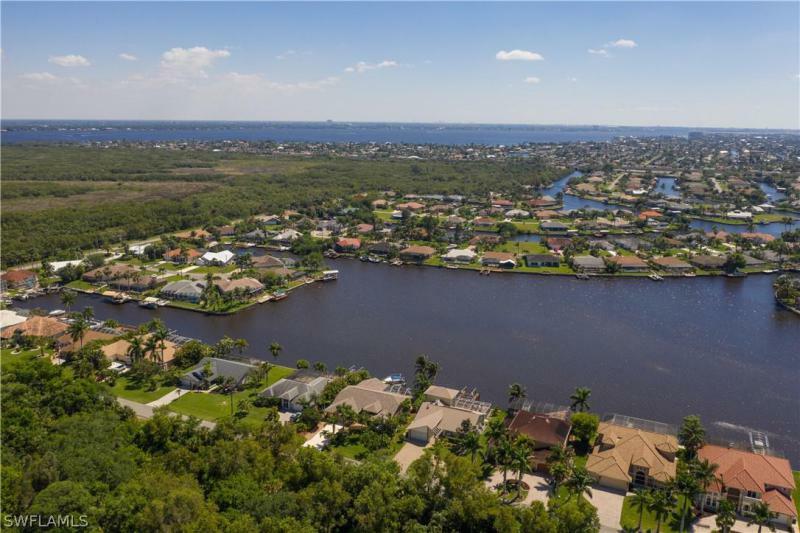 Stunning lake view, minutes to the river and four mile cove eco preserve. Located on a quiet cul-de-sac. One owner home. 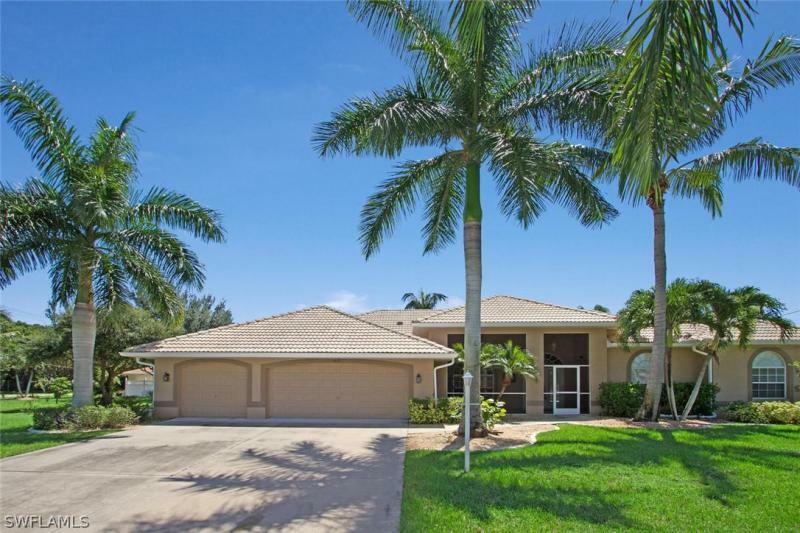 Updated salt water pool, variable speed pool pump, boat dock and lift, reverse osmosis water system, new tankless water heater, new appliances, new a/c system (2018), updated kitchen cabinets/granite and baths. Bose sound system, inside and out, monitored security system, plantation shutters, pest repellent attic insulation, open-split bedroom floor plan, furniture negotiable. Enjoy watching the wildlife and boats going by from the pool area. Convenient to shopping and great restaurants. Seller can lease back for up to a year.